With digital disruption changing everything, it was only a matter of time before cloud-based apps and services came for the volunteering sector. But that’s where we’re at. The pervasiveness of mobile technologies among volunteer populations has contributed to huge shifts in volunteer behavior. What are the impacts, and how can public safety and emergency management agencies react? 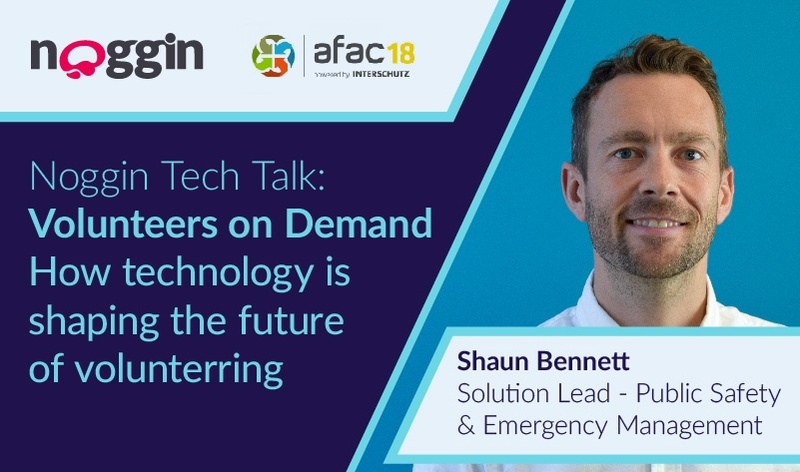 To get the answers, tune into the presentation we delivered at the Australian Fire and Emergency Management Conference on how technology is shaping the future of volunteering. Presentation from the AFAC Fire and Emergency Management Conference - September 2018 in Perth, WA, Australia.